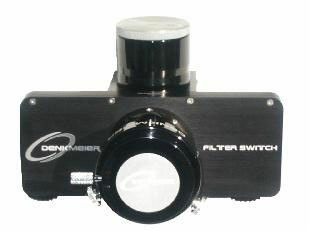 Allows you to extend the nosepiece to custom lengths and when paired with a barlow or focal reducer, you can adjust the field of view, magnification and f ratio of your scope. 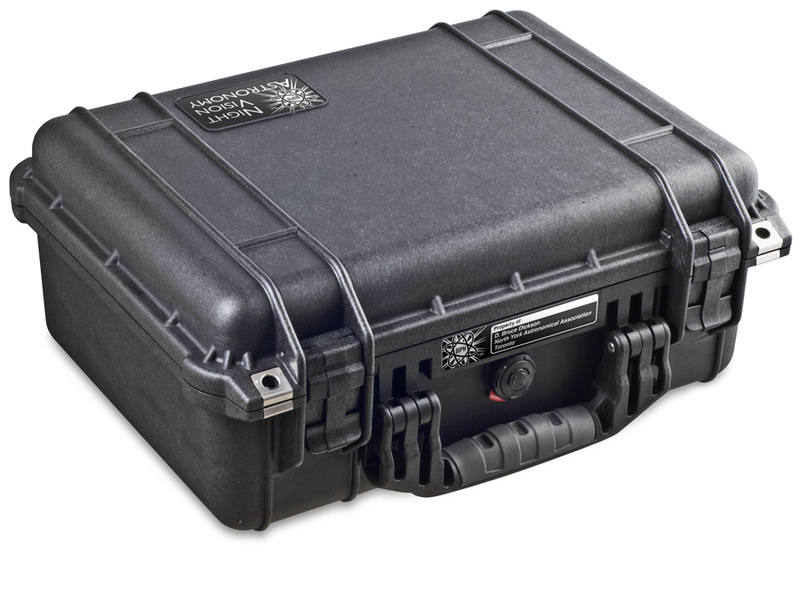 Every unit comes in a high quality Pelican® Case (model 1450). Made of Ultra High Impact structural copolymer that makes it extremely strong and durable. 1/4" (6.4 mm) neoprene o-ring and ABS latches seal perfectly and includes an automatic purge valve for quick equalization after changes in atmospheric pressure. This case is NATO codified and tested to MIL C-4150J (Military Standard), IP-67 (Ingress Protection) and ATA (Air Transportation Association). Free when you register your system. 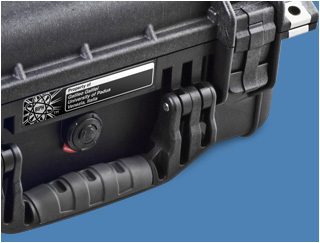 The personalized badge on the Pelican® case is Laser-Engraved aluminum. Badge dimensions: 6.125" x 0.875" x 0.025" thick. Personalize the "Property Of" area of the badge with up to 3 lines of text. Highly Recommended. 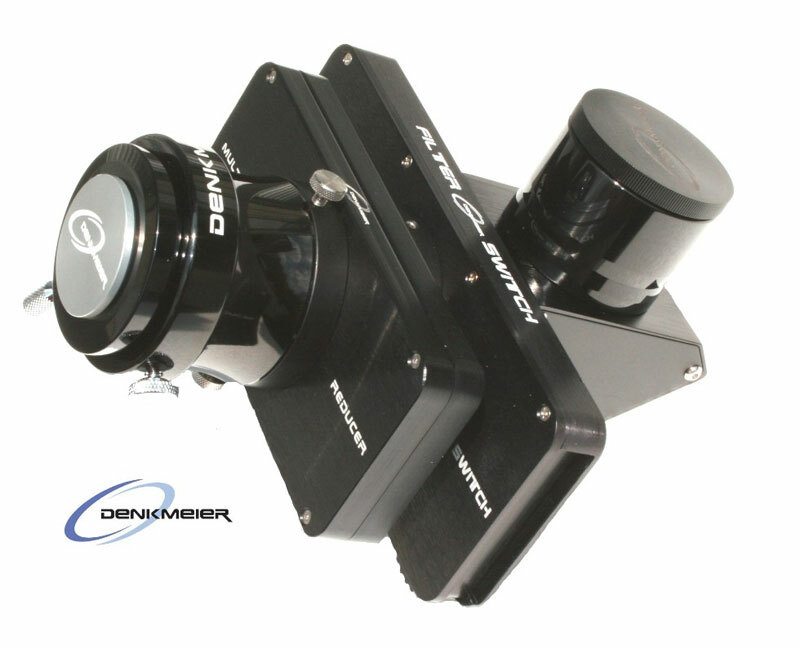 Improves Nebula Views and Enables Viewing of Nebula in Light Polluted Environments. 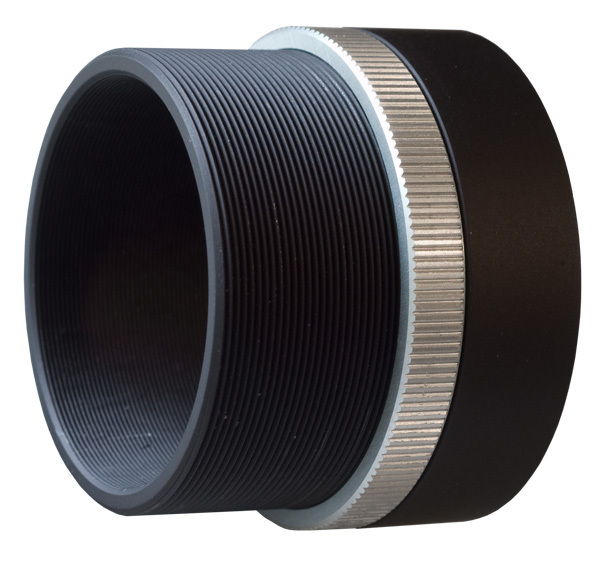 * The 2" filter option threads directly onto the existing 2" nosepiece. The 1.25" filter option will require an adapter ring which we also offer. If you are interested in an SLR Camera Lens to attach to BIPH for wide field views which will enable BIPH to operate without a scope, as a hand held image intensified bino system, contact me and we can discuss options and recommendations. If you have an existing SLR Camera lens which you would like an adapter for, contact me and we can discuss an adapter for your particular lens. These packages include an adapter to thread the filter to the rear of the SLR lens, between the lens and the nosepiece of the BIPH. This is the preferred method. Mounting the filter on the front of the SLR lens with stepdown rings is possible, but that will mask the lens and stop it down which will slow the F ratio. The BIPH is very sensitive to F ratio and you definitely want the fastest F ratio possible. Contact us to discuss lens options and prices. Includes two 2" Carriers. Extra carriers are available and 1.25" adapters for 1.25" Filters are $8 each. 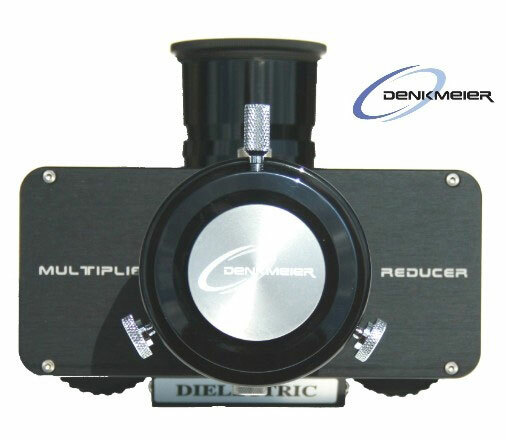 Includes Reduction / Normal / Multiplication for Refractors and SCTs and other scopes that use a star diagonal such as a Mewlon, Classical Cassegrain, Maksutov Cassegrain. We also offer 2" Fully Multi-Coated Barlows and Reducers which attach to the BIPH nosepiece that doesn't require any diagonal.